Payments Update! Carrier Relations announces direct deposit for CAD carriers! Following up on yesterday’s Twitter and Facebook announcements, Canadian carriers can now receive direct deposit from UWT in Canadian Funds! Check – sent out via regular mail on Net 7 Day terms to the billing address we have on file for your company. Factor – if you Factor your invoice, you will need to provide us with your Factoring Company’s name and address. If you want to take advantage of our Quick Pay and eliminate the hassle of third party billing, remember that UWT will need a letter of release from the Factoring Company so that we can pay you directly. Direct Deposit – secure and efficient, and NOW available in US or CAD funds!!!! All you need to do is send in your bank details and we can have your invoices paid directly to your US or CAD bank account! Remember, the faster you get your paperwork to us, the faster we can process your payment. 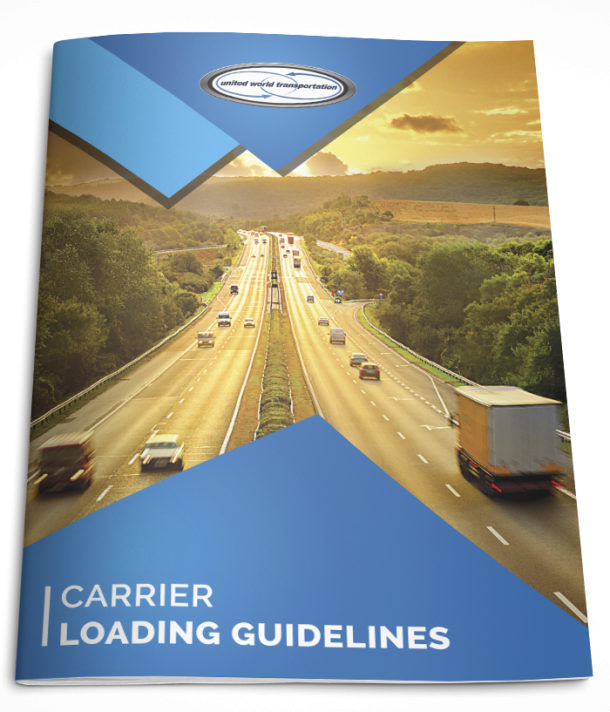 To speed up the process, please ensure that all bills of lading, receipts for lumpers, etc. related to the load are sent with your invoice. Common delays for paperwork processing are related to incomplete or missing paperwork and mismatched documents, so be sure to double check before sending and to contact us after you have sent your paperwork in to make sure everything was received. Don’t forget, more savings are available by using our TRANSFLO Express Truckstop scanning or TRANSFLO Mobile programs to send paperwork; both programs are FREE and help you get your paperwork into us even faster! Need to revise or advise us of your preferred method of payment and payment terms? Fill out the Carrier Payment Terms Agreement form, and email or fax it to Carrier Relations at (866) 986-7401 . A Carrier Relations Representative will contact you upon receipt to discuss your payment terms status.